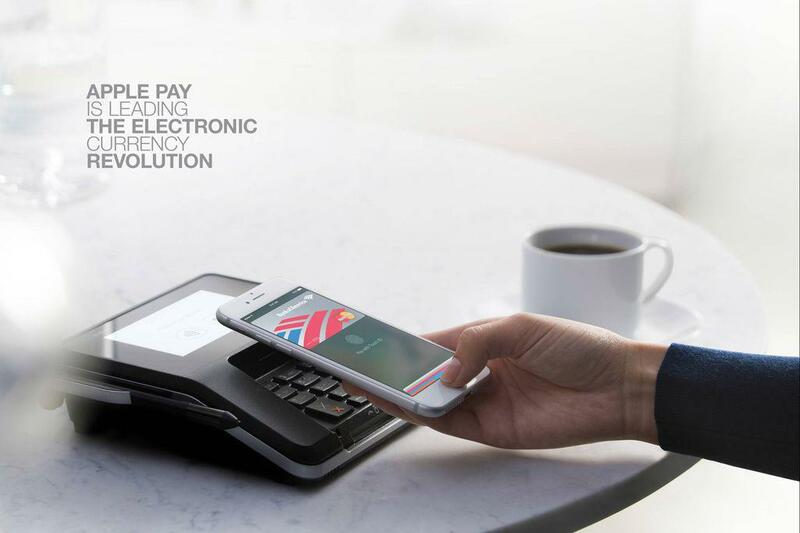 Analysts and financial whizz-kids have been predicting for years that electronic payments will overtake old-fashioned notes and coins but with the rise of Apple Pay, it looks like this will now become a reality. 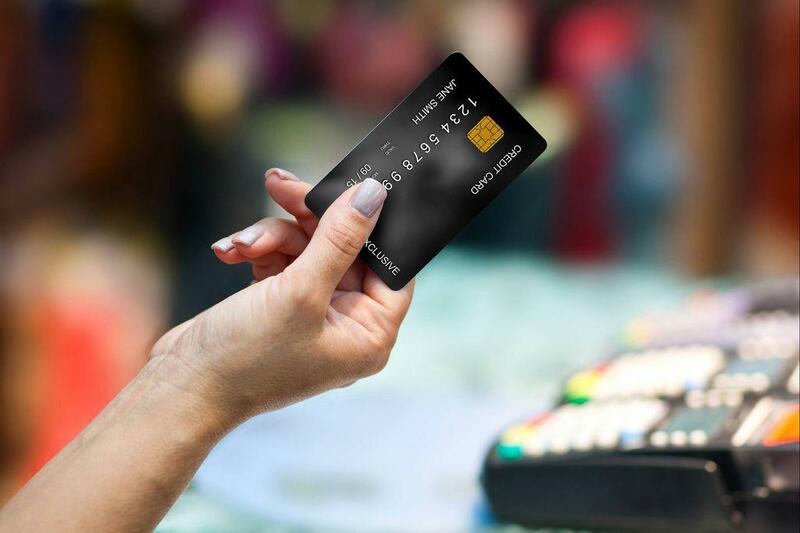 In the UK , e-payments including debit card swipes are set to overtake cash as the most frequently used payment method. In 2006, 62% of all payments in the UK were made with cash. In 2016, that fell to 40%. If current trends continue then the figure could be as low as 21% by 2026.